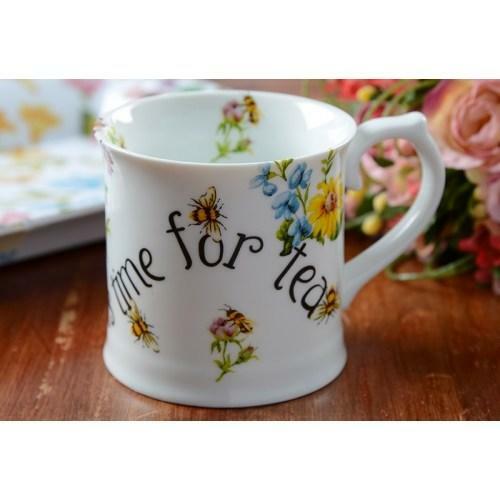 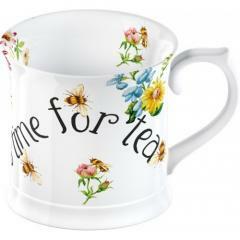 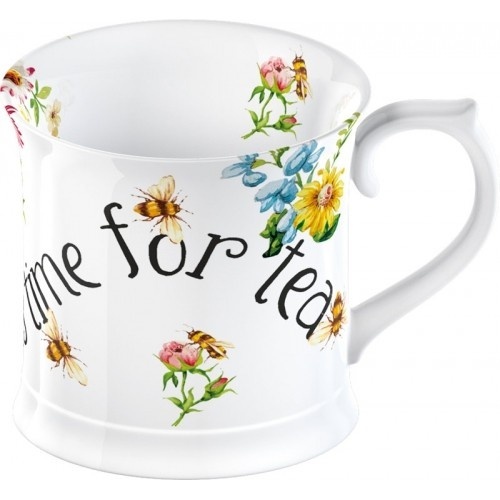 Enjoy your cup of tea or coffee from our pretty Busy Bee porcelain tankard mug designed by Katie Alice. The floral pattern featured across the collection is an idea taken from a piece of vintage wallpaper that Katie recently came across during a visit to an antique fair. 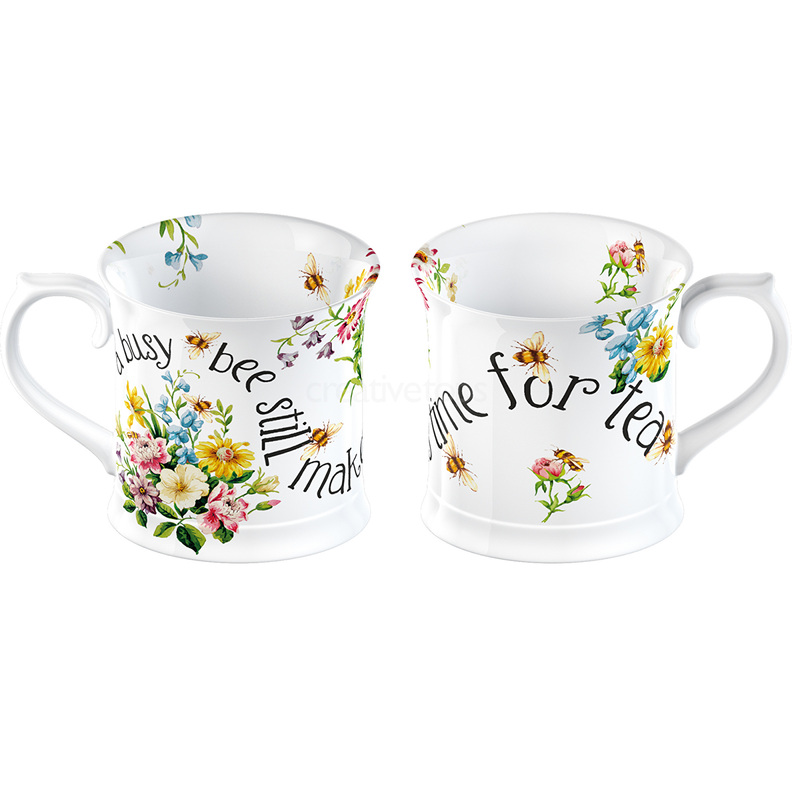 Along with this pretty floral motif, Katie weaved into the design other well-loved English country garden elements: bees, birds and butterflies. The English Garden collection really does epitomise that most quintessential of English customs - a classic afternoon tea in a traditional English Country Garden.